The client can chose to have a massage at the salon or in the comfort of their own home. 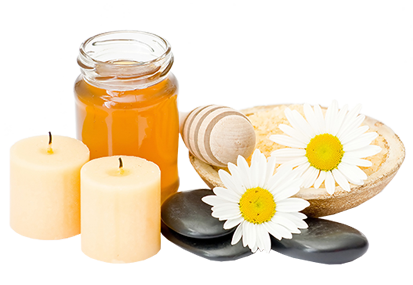 Aromatic essential, botanical oils are used in all massages. Back neck and shoulder and full body massages are available. 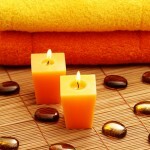 The massage used is Swedish massage and is a relaxing de-stressing massage that helps to loosen the muscles. Massage techniques are incorporated in many of the treatments offered by Tranquil Beauty Life such as manicures, pedicures, body wraps and facials.